Many of us have heard the comparisons of painful things to the root canal procedure. It's not that bad. 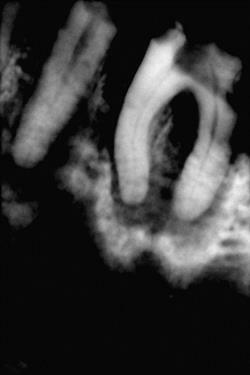 There are tiny canals within your tooth that may become infected. This leads to the pulp inside your tooth also becoming diseased. 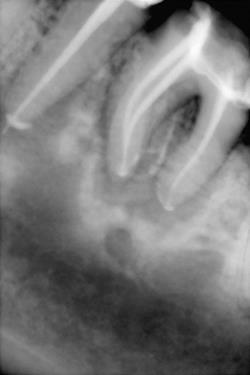 The canals are then filled and the tooth receives either a filling or a crown. Crowns are more common in most cases as they add strength to the tooth itself. The procedure itself takes one to two visits. In the past, it used to be that such a tooth had to be removed. However, majority of these teeth can now be treated successfully. We believe in saving teeth and will make every effort to save yours with utmost comfort. We want to help you preserve your natural teeth for lifetime. When tooth decay occurs, cavities form in the tooth. 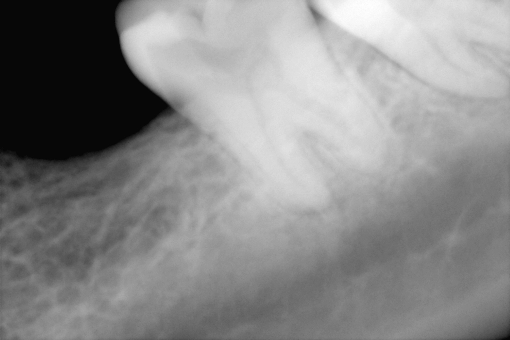 If detected early, cavities are treated with fillings in most cases. However, in cases where tooth decay is not treated promptly, the decay continues, causing the pulp inside the tooth to become infected and inflamed. 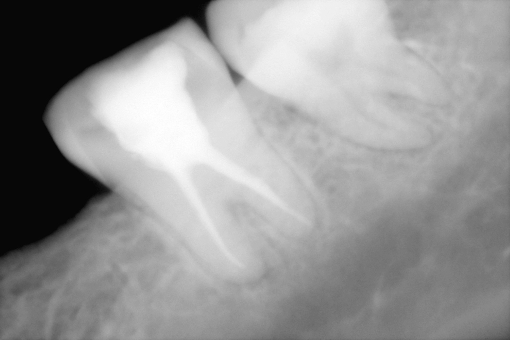 When this occurs, a root canal treatment is required. A root canal involves removing the infected pulp from inside the tooth. Once this is done, the dentist will carefully re-shape and clean the inside of the tooth before filling the tooth and sealing it. A crown is then placed over the tooth to restore the shape of the tooth and protect the tooth further. At Dr. Gulati’s Centre we use state of the art rotary instruments accompanied by digital radiography and latest electronic canal measurement equipment.